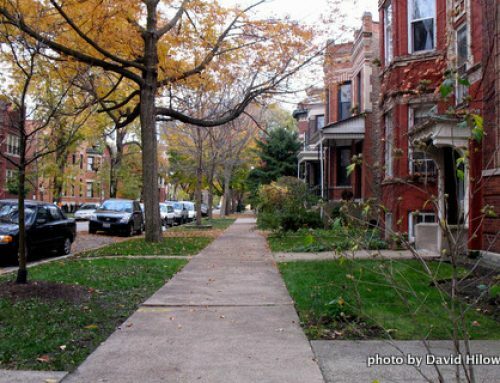 There are several benefits to buying a home in the winter; sellers are typically more motivated and willing to negotiate, prices are generally lower, and there are fewer buyers to compete with. Mahmood and Barbel Masghati had all these benefits working for them, plus the fact that their daughter, Negeen, was their real estate agent. 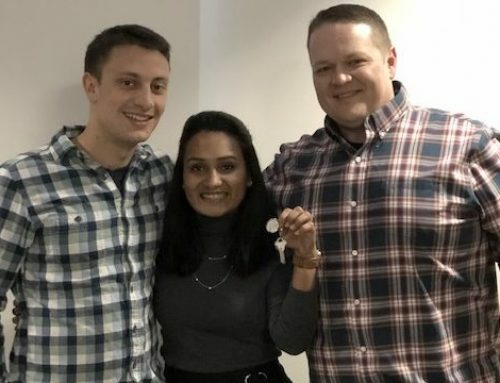 They didn’t plan to find their perfect home by the beginning of the year, but with this winning combo, they were bound to find what they wanted sooner than expected. 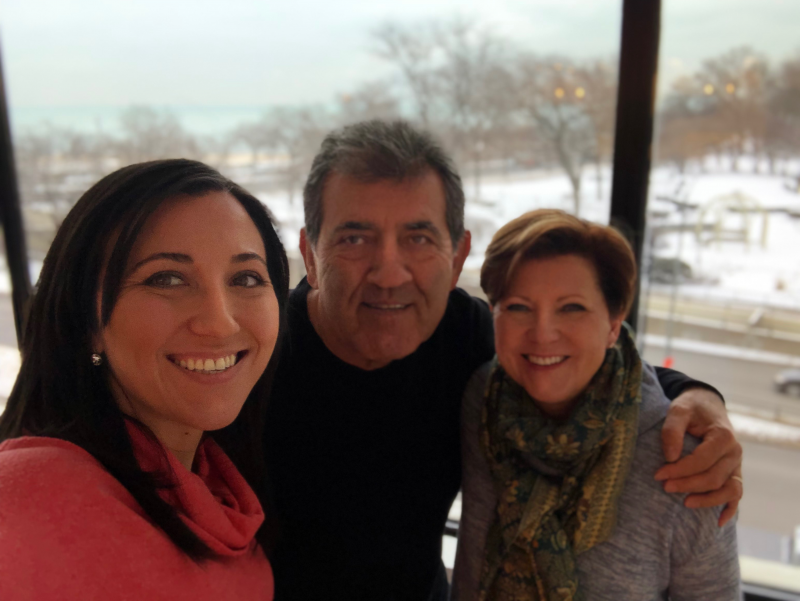 Coming into the city from a large single family home in Naperville, Mahmood and Barbel were looking to downsize and simplify in their retirement, while enjoying all that Chicago has to offer. 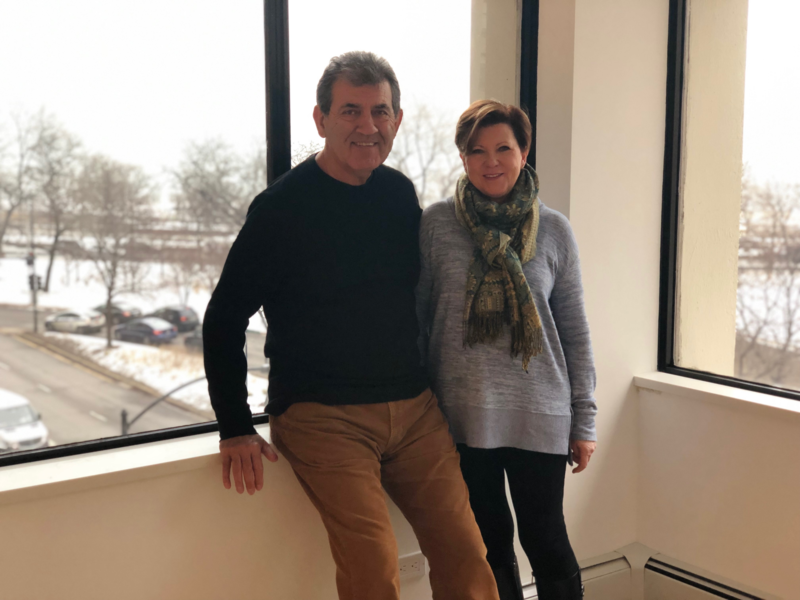 They’d previously lived in Chicago for 35 years and were ready to come back to find their forever home near everything they loved about the city: the beach, the museums, the restaurants. 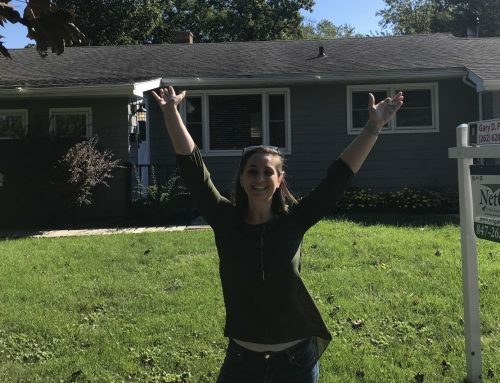 The couple went into their home search with a good idea of what they wanted, and because of the smaller winter home supply, their search was that much narrower and simpler. 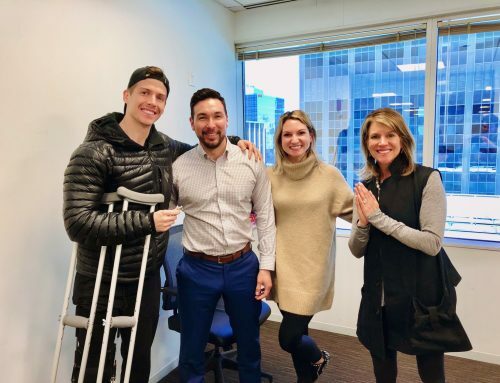 Mahmood wanted to be in Gold Coast and close to the lake, as well as Streeterville and River North and the energy that comes with those areas. Barbel’s priority was finding a turnkey, move-in-ready home with modern finishes. Considering this, combined with Mahmood’s desire to be in Gold Coast, Negeen knew the result could be pretty pricey. She accepted the challenge and the three started looking for homes in November. After only a few outings, Negeen found Mahmood and Barbel their forever home. 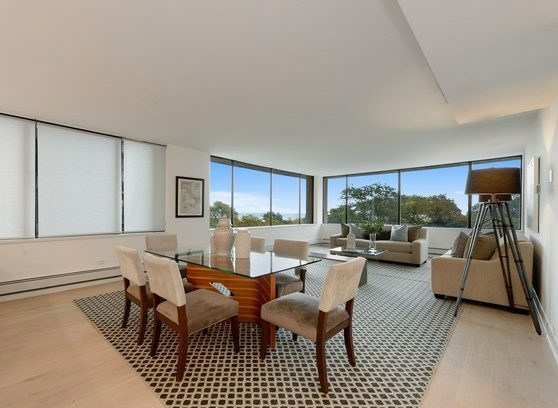 It was a newly-renovated, 2,000-square foot condo right on Lakeshore Drive. It had previously been bought by the seller in March with the intention of remodeling and flipping it, so everything was updated: all new countertops, custom-built cabinets, appliances, lighting fixtures, wide oak floors, along with all the natural light you could ever want and a fantastic view of the lake. As Negeen recalls: “It was cool to see them both light up about this property, given their different priorities. It was a perfect fit for them both.” And the cherry on top: due to the time of year, it was priced at a great value. The Masghatis were under contract after less than a month of looking. 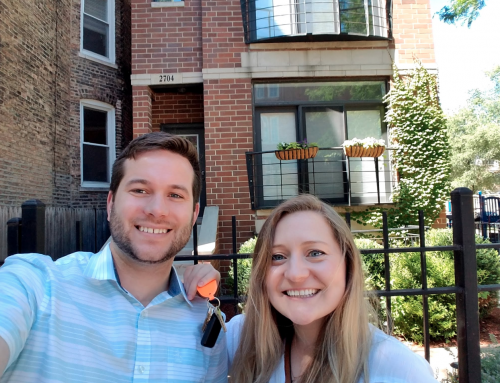 Their real estate journey doesn’t end here however; next on their to-do list is sell their home in Naperville. Stay tuned!